BEAUTIFUL, THICK AND EASY TO WORK WITH! THIS IS OUR LATEST AND GREATEST PAW PAD & MINI BEAR FABRIC. 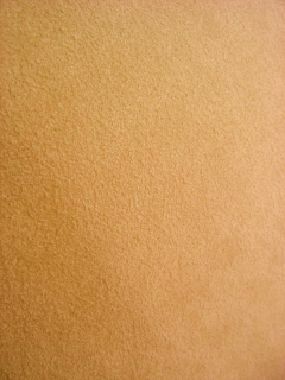 IT IS TWICE THE THICKNESS OF OUR REGULAR ULTRA SUEDE AND MATCHES OUR ENTIRE 500+ MOHAIR RANGE.